Every bigger world war 2 operation had its secret pre-operations. Taking prisoners and interrogations. Stealing secret materials and decoding them. Sabotaging enemy supply routes or ammunition warehouses. A number of secret pre-operations we have never heard of. Secret war is a WW2 tactical turn-based strategy game inspired by Silent storm, Jagged Alliance or Xcom. 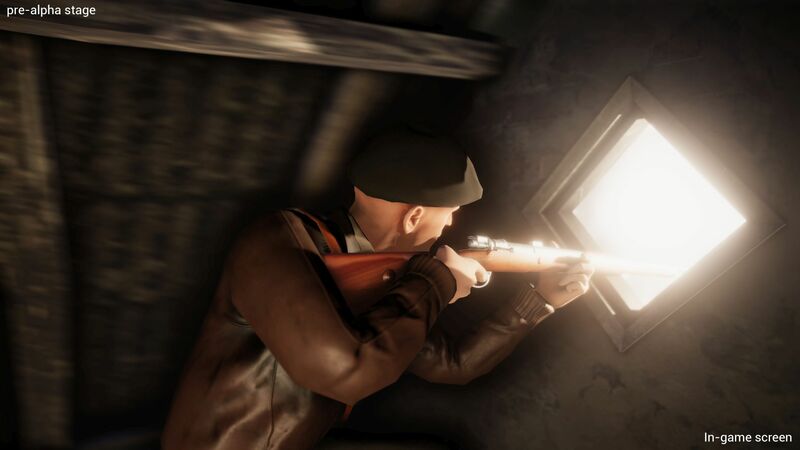 Secret war lets you build and improve your base, recruit your team members and establish stable resistance groups against Nazi Germany and its allies all over the Europe. Tactical turn-based PC game inspired by Silent storm and Xcom.